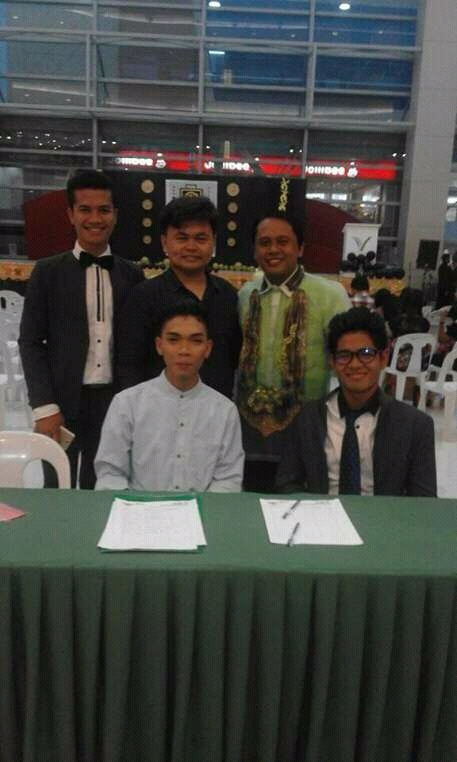 Sharing time with Junior Jaycees Club based in Mindanao State University (MSU) is a worth satisfying experience. The yearly Kabantugan Awards is set on May 13, 2017 at Veranza, KCC Mall General Santos City. 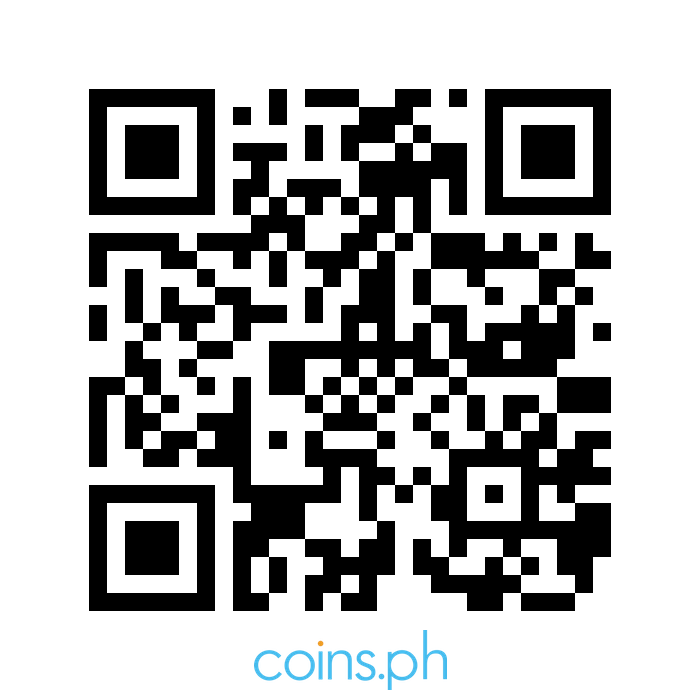 This Kabantugan Awards recognized students, individuals, organizations and stakeholders in one way or another share outstanding and commendable achievements. I asked one of the JJC Members to take photo at the Kabantugan Awards Photo Wall and I learned that he is one of screening committee judges. At the secreatariat’s table, JJC Members are ready for registration of participants. 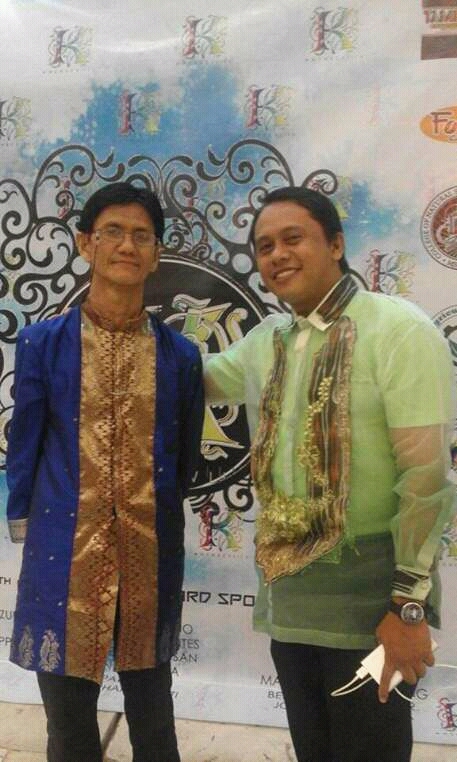 With Kuya Ting Kusain, the organizer of Kabantugan Awards. 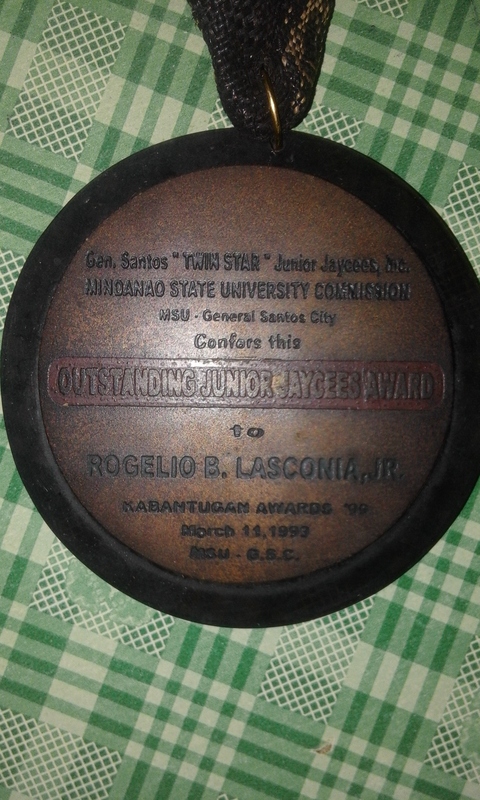 Year back 1999, I received a medallion as Outstanding Junior Jaycee. 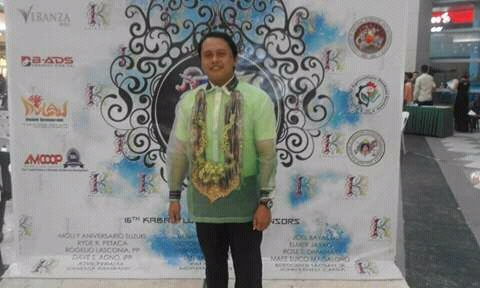 Thus, this year’s Kabantugan Awards reminded me the importance of recognizing ones achievement. 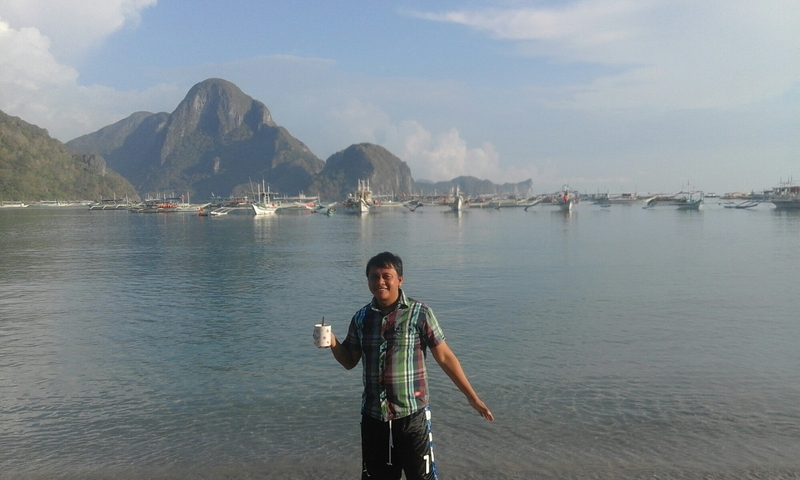 As I suggested, Palawan is one of the tourist destinations in the Philippines which every traveler wants to visit. On photo, I am holding the cup of coffee. 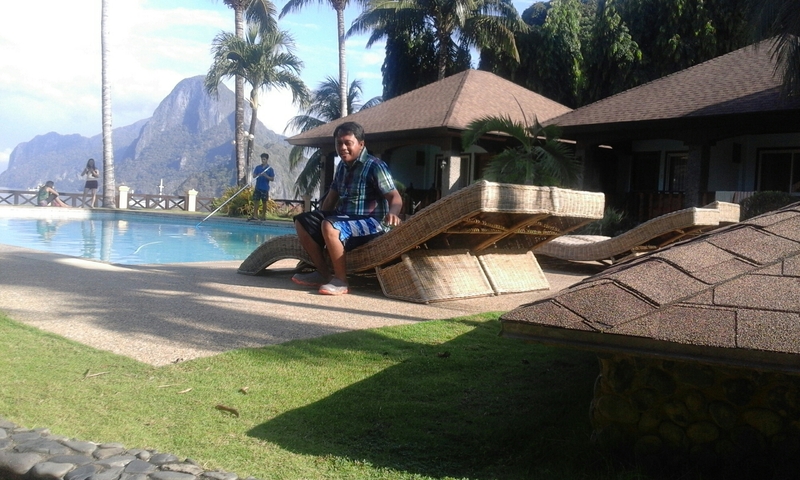 I wanted to explore more on the beach, I discovered that Beach Resort Owners offered services from foods, drinks and accommodations. 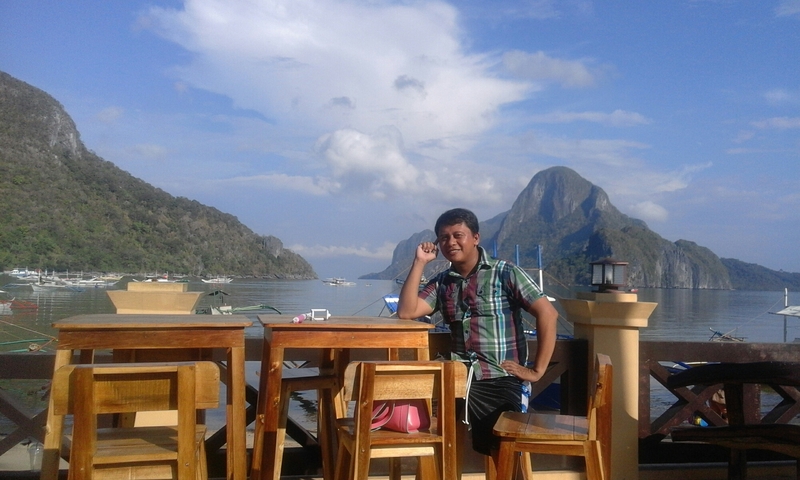 On photo: I am sitting on the chair with El Nido’s captivating background.